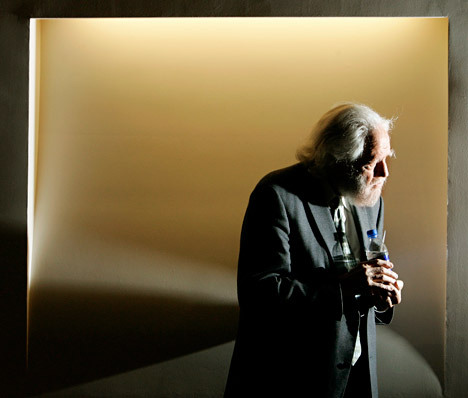 ‘Godfather of Ecstasy’ Alexander Shulgin dies in U.S. Famous biochemist of Russian extraction Alexander Shulgin died in the U.S. on the evening of June 2. He was 88. Shulgin was famous for developing and synthesizing psychedelic drugs. He began his pharmacological research with already developed hallucinogenic drugs (psilocilin, LSD, mescaline) but later shifted his focus to drugs of his own creation. Shulgin and his friends personally tested the new substances, assigning each one a rating on a special scale known as the Shulgin Rating Scale and describing the visual, auditory, and other effects from ingestion. Shulgin synthesized and researched many tryptamines and phenethylamines, including dimethyltryptamine (DMT) and 2C-B (Rusko). He is credited with introducing MDMA – a substance that later gained notoriety as Ecstasy - for psychopharmaceutical use. Together with his wife, Shulgin described his life, experiences, and scientific discoveries in the popular books Phenethylamines and Tryptamines and I Have Known and Loved. First published in Russian in Infox.ru.